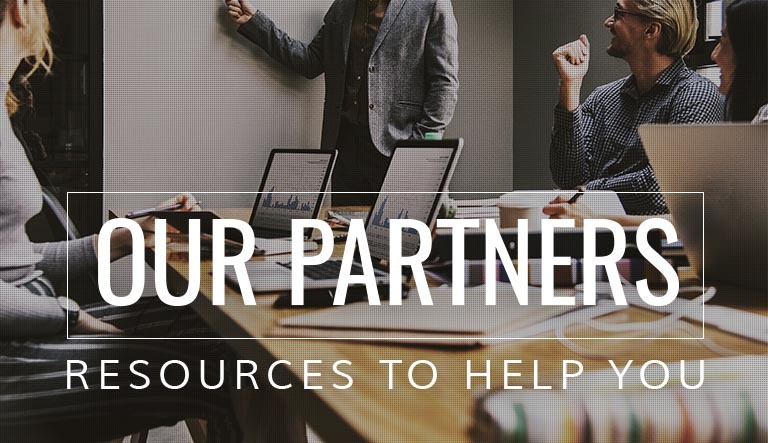 We partner with companies who can help us grow the world of insurance premium finance and make life a little better for businesses and consumers in this industry. Insurance premium finance companies that use FinanceMaster® can offer agents and insureds a fully automated signing process that eliminates the tedious tasks of printing agreements for signing, and then faxing or mailing those documents for signing by the insured. Enterprise quality Agency Management System Software. The Jenesis agency management solution features everything you need at your fingertips and is fully integrated with the FinanceMaster® Premium Finance Software. Fast, efficient and affordable.